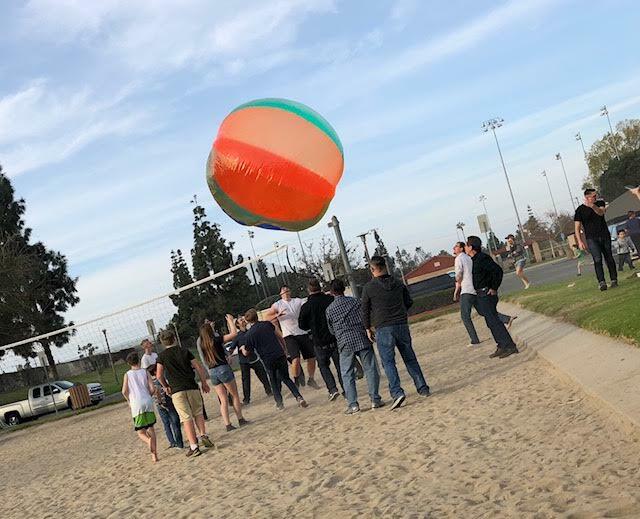 This past Sunday, we treated the small group leaders and ministry leaders of Sovereign Grace Church to an afternoon of free coffee and dangerous sports (check the pics!). It was a small way to say "thank you!" for the many selfless ways they serve us. Make sure to thank God for them.